How you feel about the upcoming movie Charlie Says is a matter of how you feel about the Manson family and the horrible acts they committed back in the 60s, and of course how it was covered over and over throughout the subsequent decades. People have seemed to enjoy going back to this story again and again and again so it’s easy to see that the fervor hasn’t died down as a lot of folks are still willing to get psyched to see a movie about a series of brutal killings. But to be fair it is a part of our history and it is something that seems to be worth taking a look at since there were so many moving parts to the Manson family that one can hardly think that it was a cut and dried matter. This was after all a moment in time when a single man managed to create a family unit out of those that were highly susceptible to suggestion and were obviously seeking a messiah of sorts that would lead them in a direction that they could embrace. Here are a few things about the movie that you might figure would keep people interested. 10. It’s the third film of the Manson family that will be releasing this year. One of those films, Once Upon A Time In Hollywood, is said to not be so much about the Manson family and their actions but instead will make mention of it. But more than one film even mentioning it seems like a lot at this time. Obviously this is a subject that people have been buzzing about for a little while now. 9. 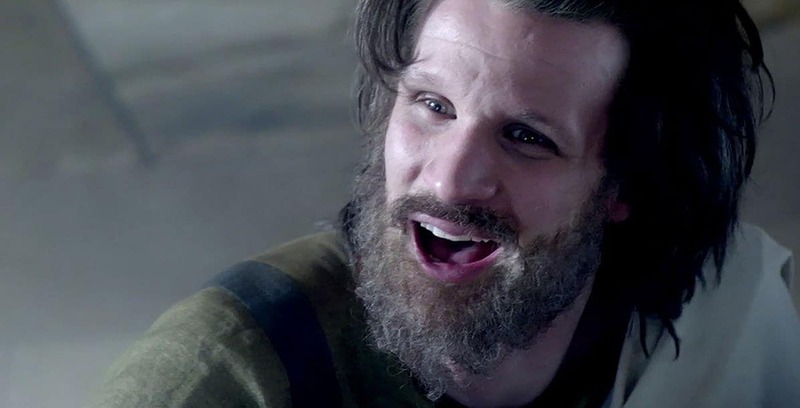 It stars Matt Smith as Charlie Manson.